When women get tattoos, the last thing on their minds is how they’re going to explain them to their children. Let’s face it, our bodies are our bodies and we don’t feel the need to explain our tattoos to anyone—even our kids. 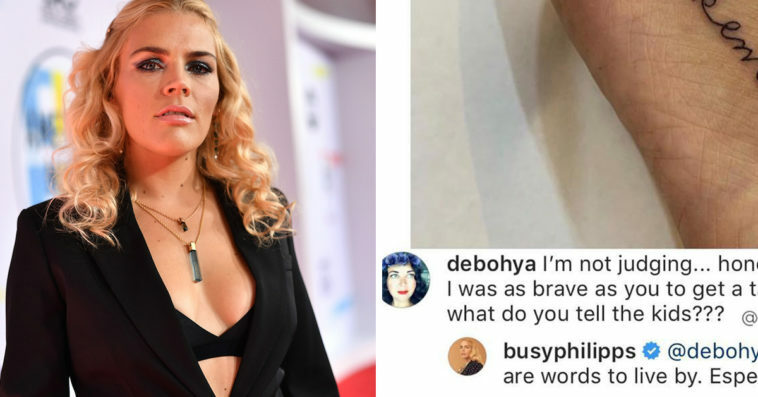 But, recently, Busy Philipps—TV show host and true ’90s icon—received some rather annoying mom-shaming for a new tattoo she inked onto her body. 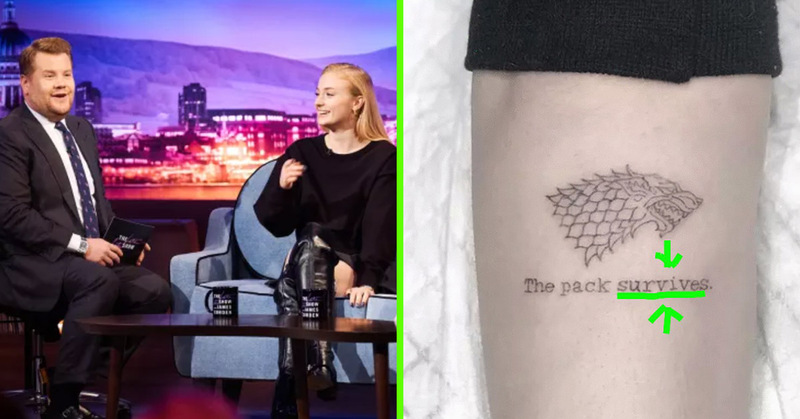 Surprisingly—but not too surprisingly—people began to comment on the photo to ask Philipps how she was going to explain the new ink to her children. 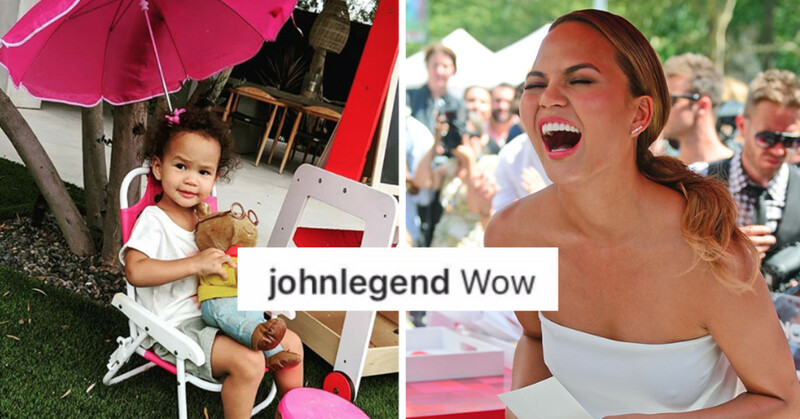 When you’re a celebrity with offspring, it always seems as though you are nothing without your children. No matter how successful you may be, it always comes back to: “you’re really going to do that even though you have kids?” *yawn* Boring! 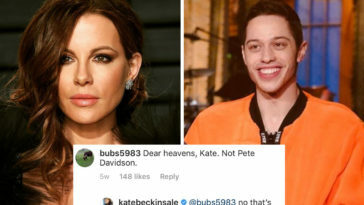 Instagram user @debohya left a comment saying she “wasn’t judging” but was curious what the Freaks and Geeks star would tell her children. In all honesty—it’s a moot point. As a parent, you don’t need to revolve your entire life around your kid. In fact, you should never have to do so at all. Philipps made a point to be very clear that she would not be taking any sh*t from mom-shamers. Philipps responded: “I tell them that these are words to live by. Especially as a woman. People online whole-heartedly agreed with this statement. 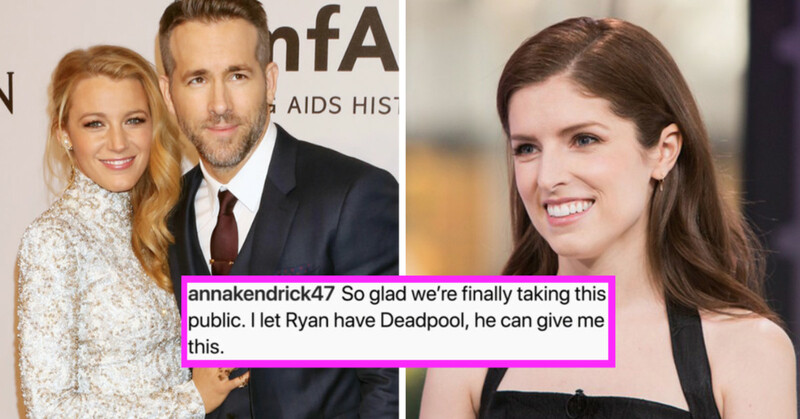 But, that didn’t stop another mom-shamer from jumping in and asking yet another stupid question. Don’t worry—we have a feeling Busy can handle herself. I mean, she’s been known to totally shut down trolls in the past. Like, this one time a guy commented on a mirror selfie after the gym complaining that her “rolls were showing,” and she replied with a pretty great burn. We love us a strong woman. 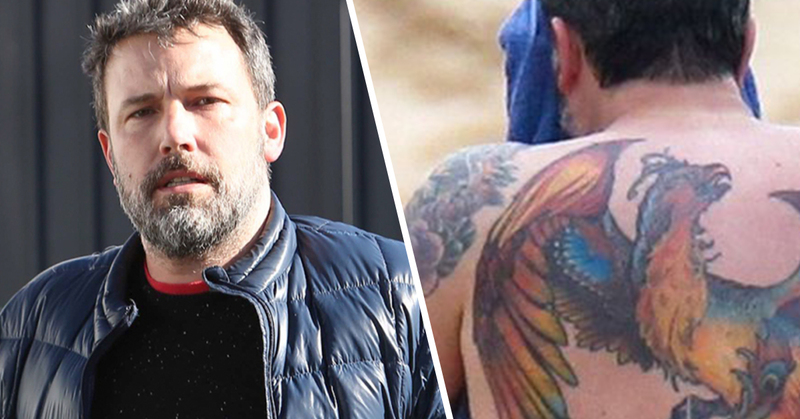 Umm, Can We Talk About Ben Affleck’s New, Giant Back Tattoo?